The new Surry Hills Children’s Court held its first hearing today, 15 January 2018. 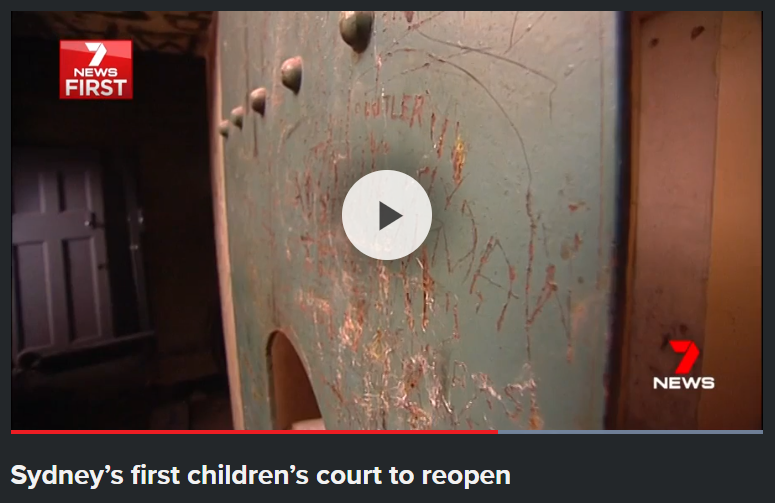 Surry Hills Children’s Court is a 4-court complex, with state of the art Audio-Visual Link (AVL) facilities, 2 conciliation rooms, witness protection rooms as well as space for support services and agencies that support the Children’s Court. Seven news captured the story. Woolacotts has a dedicated justice and emergency division that specialises in the design of courts, correctional and emergency services buildings. Find out more about our justice and emergency services or contact Stephen Branch.